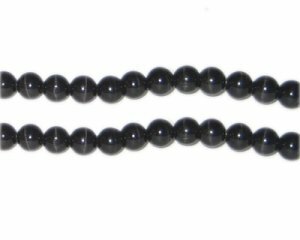 These are 8mm Black Round Cat's Eye Beads, approx. 15 beads. I LOVE to Hate this site!